I’m kinda happy that it’s starting to be soup weather (like the squash soup I posted recently, I’ve also been sitting on this recipe for a LONG time). And weather that calls for warmer clothes. I’m getting a little tired of my summer clothes. Probably because I literally only wear about 5 things, but those are minor details. Bring on the sweaters, cardigans, and scarves. I’m so ready. I can’t wait to see all the leaves change at our new house either. I’m just going to try and ignore what comes after that. But even if I’m going to be rudely reminded of what West Michigan winters look like, I’ll be happily eating soup and looking out at the beautiful snow. I don’t have to leave my house this winter do I? 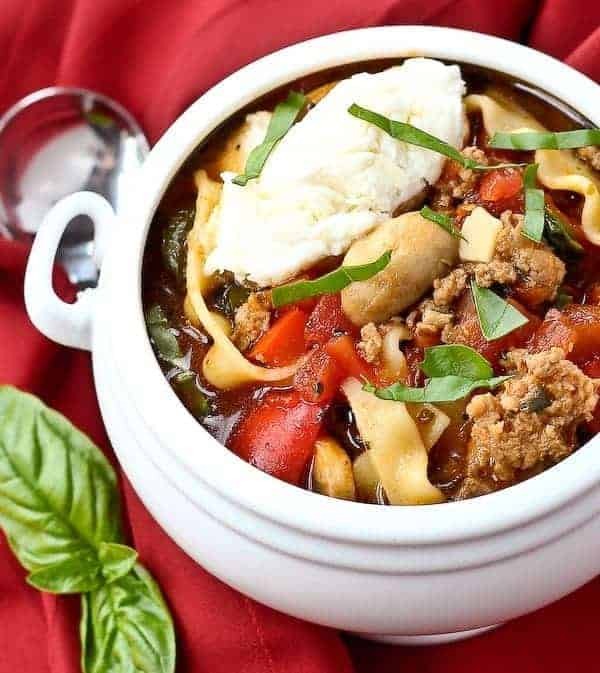 Let’s talk about this lasagna soup recipe for a minute. One of the reasons I’m posting this is because I really don’t like making actual lasagna. I’m told people exist who actually like making lasagna? That seems strange to me. All the layers, all the steps, all the messiness. It’s stressful. I think it’s the type-A in me, I can never get that ricotta spread just the way it should be and it’s just so MESSY. The end result is quite delicious though, so if I can have my lasagna and not have to make it, I consider it a win. Also, this soup is a little easier on the waistline than traditional lasagna. 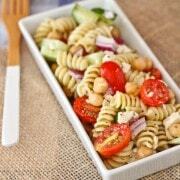 With less cheese, less pasta and more vegetables, it’s just a better choice if you’re watching what you eat. I also used turkey Italian sausage to count down on the calorie count even a little more. I shared this with my parents along with Ben and the kids of course, and it was a hit all around. Warning: You may want to make extra of the cheese mixture because it’s hard to resist! 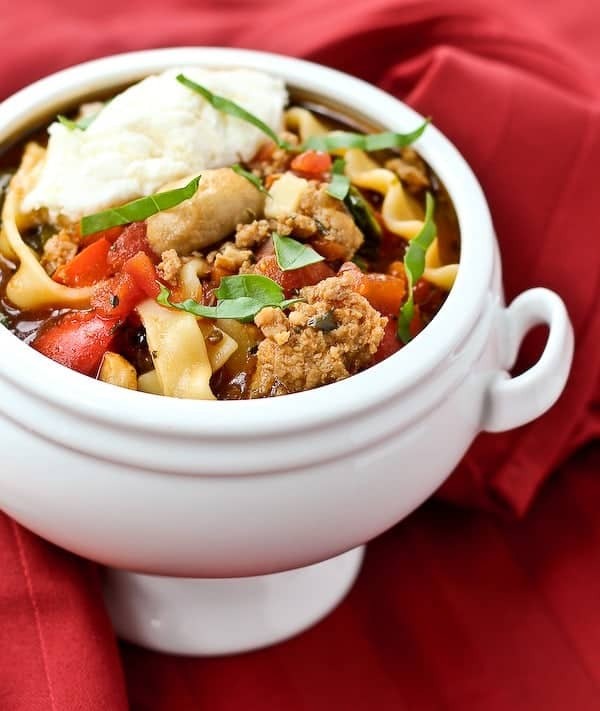 Craving more easy and delicious soup recipes? 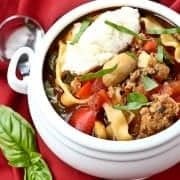 Some of my favorites include 20 minute Italian Turkey Bean Soup, Chicken Soup with Farro and Vegetables, and Slow Cooker Creamy Chicken and Wild Rice Soup. In a large pan, heat oil over medium-high heat. Add onions, pepper, and turkey sausage. Cook, breaking up sausage, until onions are translucent and sausage is cooked through. 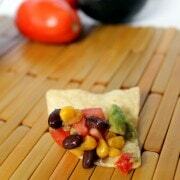 Remove to a bowl. Place the pot back on the heat and mushrooms. Cook until browned and then add meat back in along with garlic and spinach. Cook until spinach is wilted and garlic is fragrant. Stir in tomato paste until combined. Add tomatoes, oregano, parsley, basil, and broth. Bring to a boil and reduce to a simmer. While it is simmering, cook pasta according to package directions. 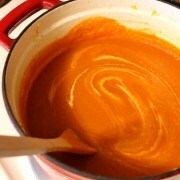 When cooked, drain and add to soup immediately prior to serving. Note: It will also work to cook the noodles right in the broth. Add more water as necessary. 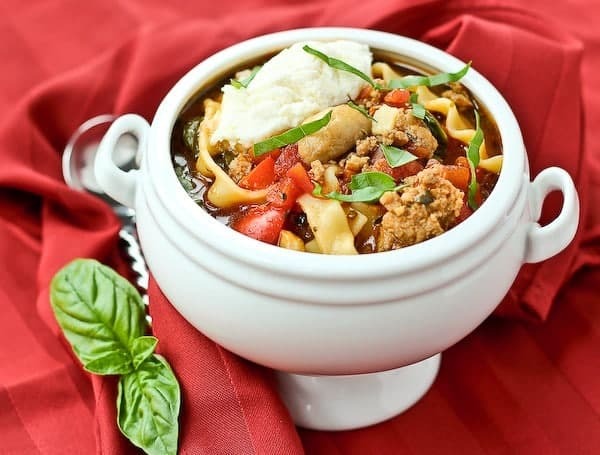 Verdict: This lasagna soup recipe is one of my favorite soup recipes. I love the flavors and how I get the taste of lasagna without the headache of layering AND with less calories. Husband’s take: He loved this soup — it’s very filling and satisfying.